If I decided to just end the blog post right here, those 3 words could probably sum up my first Trap Karaoke experience. 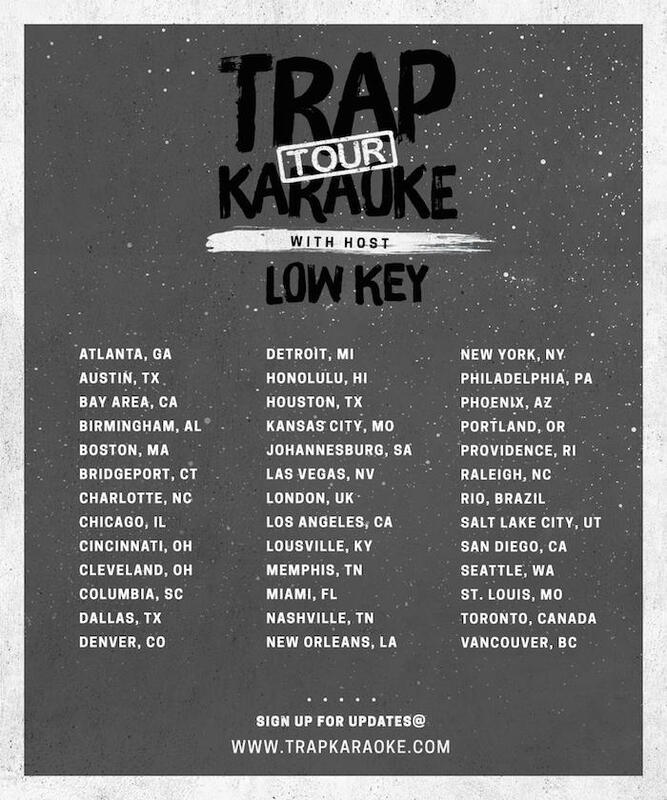 If you haven’t heard about the Trap Karaoke tour, you might just be living under a rock..but it’s pretty self explanatory! Trap Karaoke is currently on a tour around the country (and a few places outside of the US), bringing us a karaoke experience like no other. We enjoy reciting our fave trap lyrics at parties and in the car, but who would of thought that we’d now have an opportunity to perform them on stage during a huge party! So when I heard that Trap Karaoke was making a stop in Chicago, me and my friends were definitely in there. You could tell that everyone was having so much fun and it was definitely a very cool experience. Unfortunately, chances aren’t always super high that you’ll be able to get on stage..but if you do, you better give it all you’ve got and keep the crowd happy! Whether you make it up on stage to perform a song or not, it’s still just as much fun to dance and sing along from the floor. 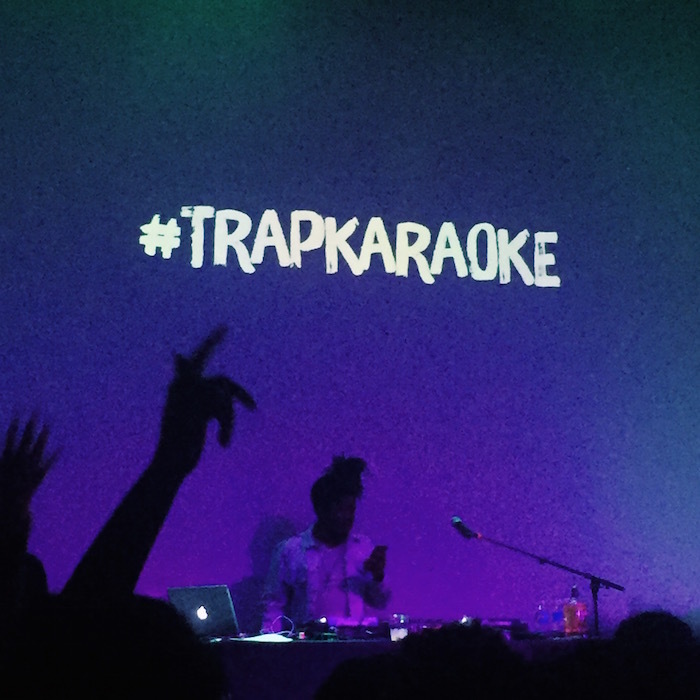 If you’re interested in seeing when Trap Karaoke is coming to your city and purchasing tickets, which I’m sure you are, check out TrapKaraoke.com!